2017 truly was a transformative year for SoundCloud. SoundCloud&apos;s road to financial solvency has been a long one, but the streaming service has reported its most significant progress yet. The company has filed its 2017 accounts with UK Companies House, and the figures suggest a night-and-day difference in the company&apos;s cash flows. Music Business Worldwide compiled the numbers, which show a year-on-year revenue increase of 80% from 2016 to 2017. Perhaps more importantly, the platform reported a decrease in operating loss of 27% in the same period. 2017 also marked the year that SoundCloud co-founder Alex Ljung stepped down as CEO to make way for former Vimeo CEO Kerry Trainor. Following a year in which SoundCloud announced some of its most game-changing partnerships to date, the other co-founder, Eric Wahlforss, stepped down from his own position as chief product officer last week. SoundCloud has not reported any of its losses or earnings for 2018 at the time of writing. "...Now is the right time for me to take a break, reflect, and think about what to create next." 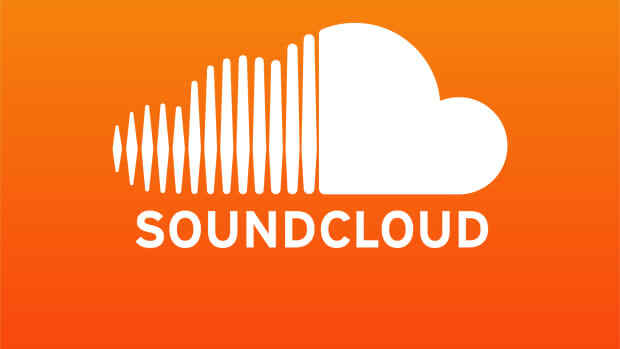 SoundCloud Slashes 40% of Its Employees, Is This a Sign That the End is Nigh? 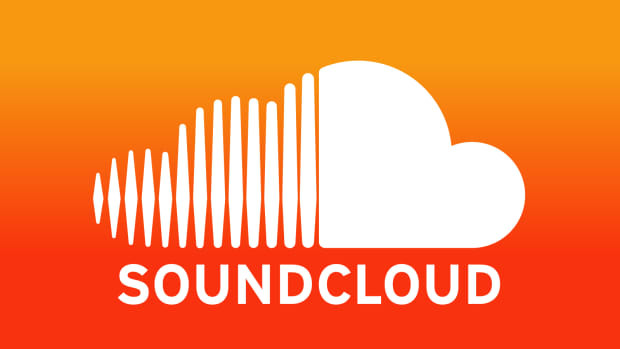 SoundCloud is trying to save some money as it struggles to stay afloat.